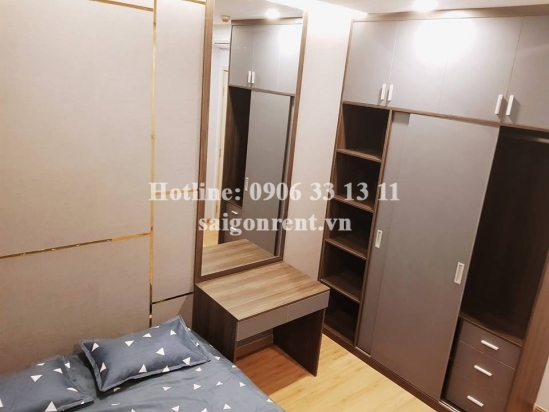 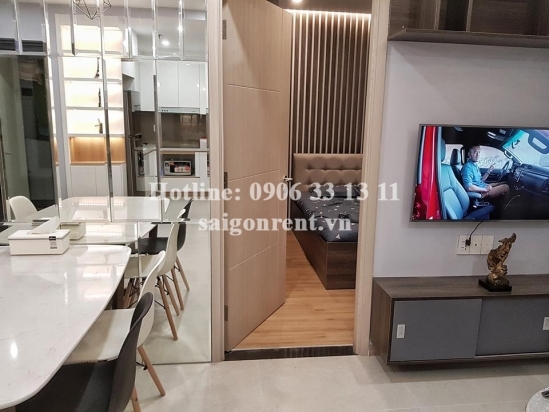 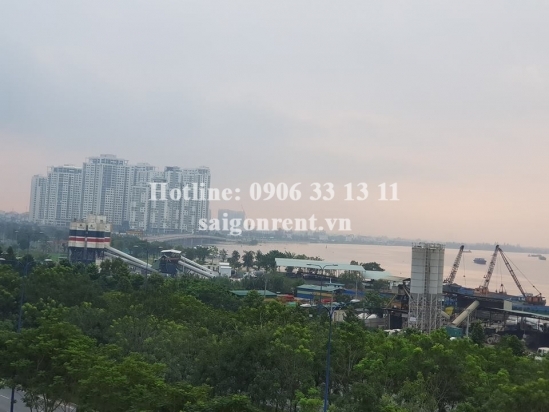 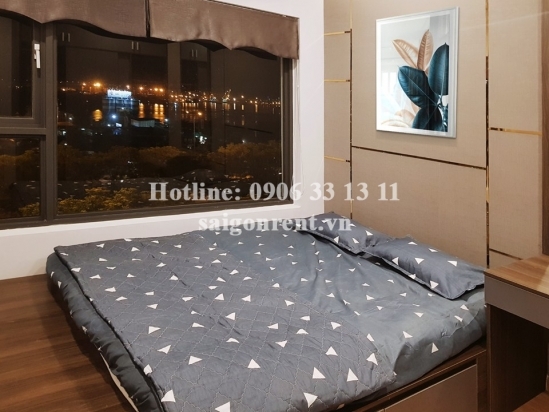 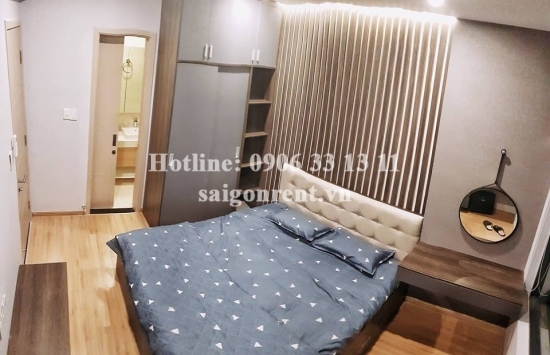 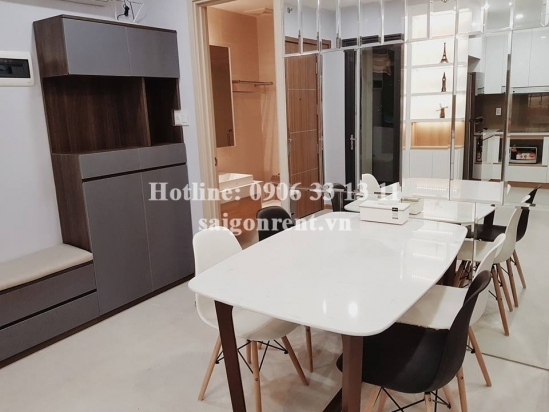 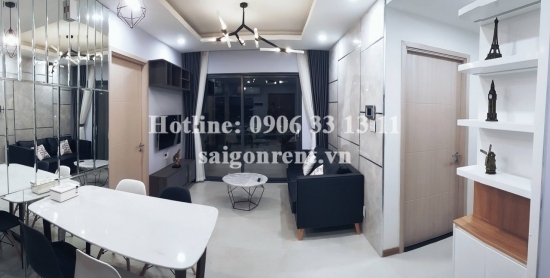 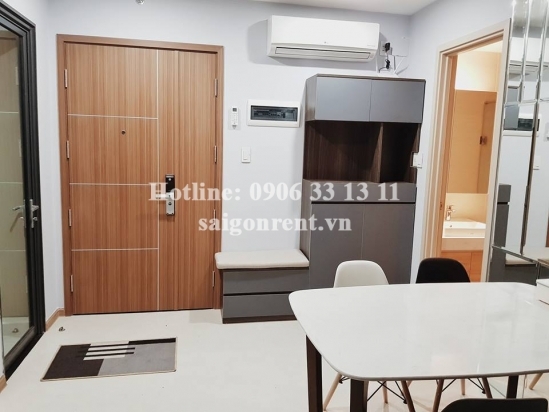 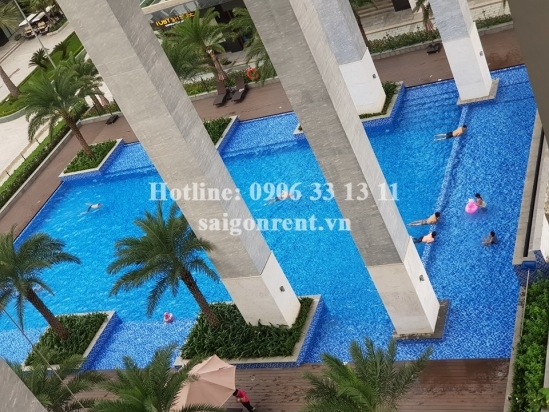 New City Thu Thiem Building - Apartment 02 bedrooms on 7th floor for rent at 17 Mai Chi Tho street, District 2 - 60sqm - 900 USD Thank you for finding out information on our products. 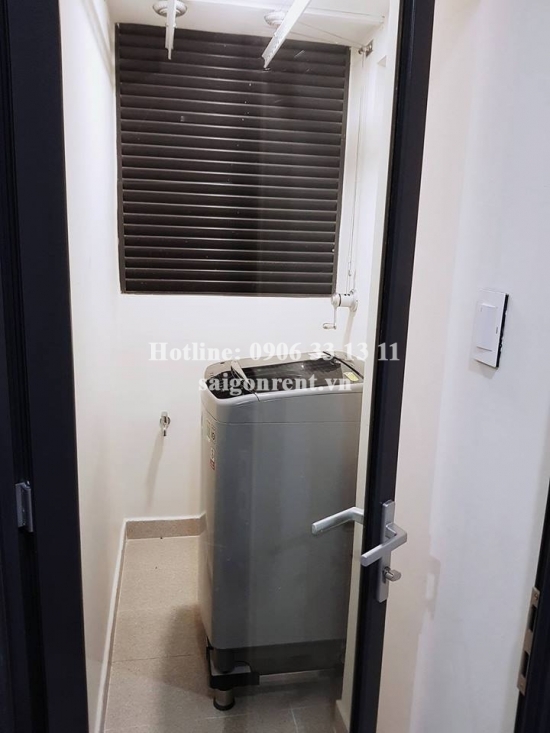 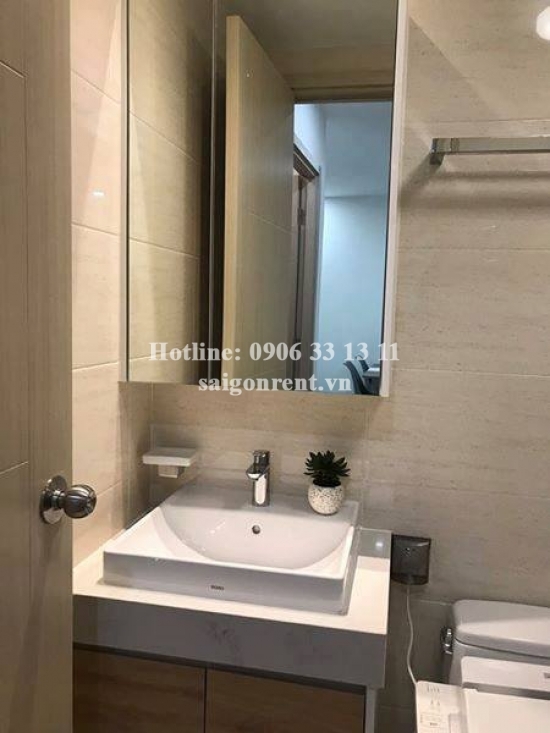 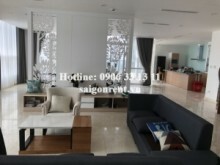 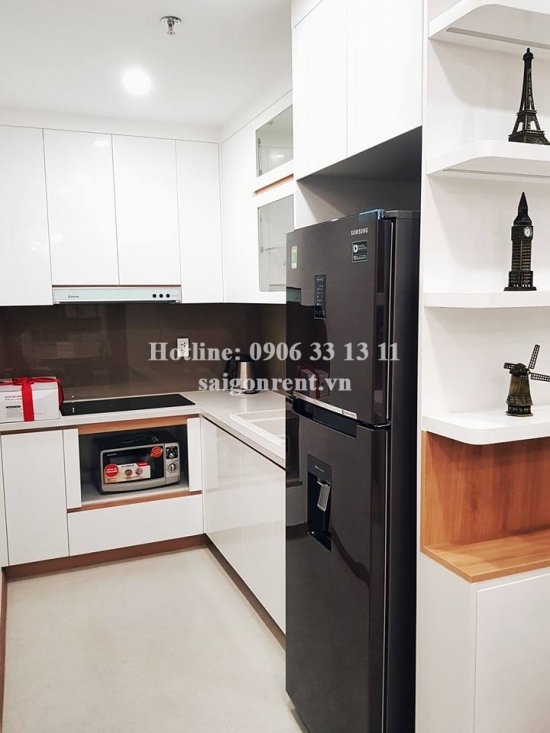 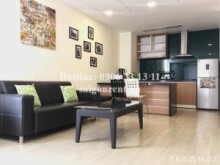 Description: Apartment 02 bedrooms on 07th floor for rent in New City Thu Thiem Building on Mai Chi Tho street, Binh Khanh Ward, District 2, convenient transportation and many facilities. 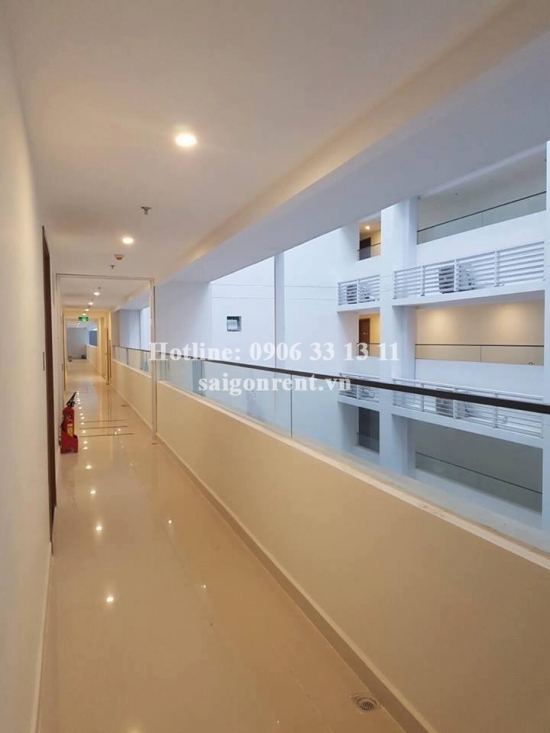 The building are 24/7 security, many facilities such as: swimming pool, Gym, BBQ area, playground for children... many foreigners living.